It was bound to happen sooner or later. 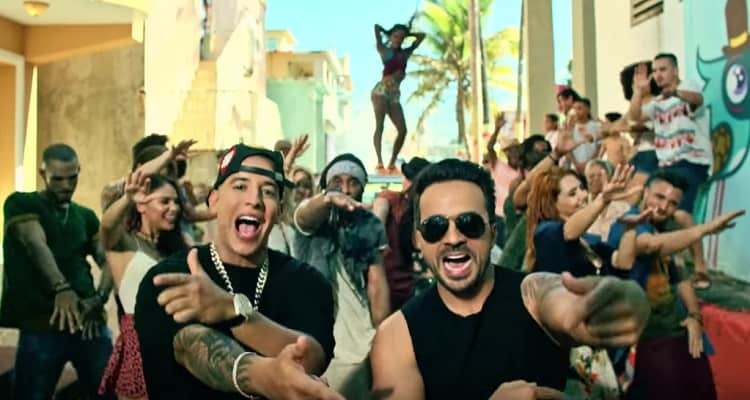 “Despacito,” the inescapable earworm from Luis Fonsi and Daddy Yankee with an assist from Justin Bieber on the remix, has been at the top of Billboard charts for 16 weeks, which somehow feels like 16 years. It’s tied the record set by Mariah Carey and Boyz II Men’s “One Sweet Day” back in 1995 and 1996. “Despacito” is still going strong, but Taylor Swift’s music video for “Look What You Made Me Do” just broke the record for most YouTube views in 24 hours and will probably claim the top spot next week, keeping “Despacito” from breaking the all-time record. One record that did get broken this week? Ed Sheeran’s “Shape of You,” which has now spent an unprecedented 33 weeks in the Hot 100’s top 10.